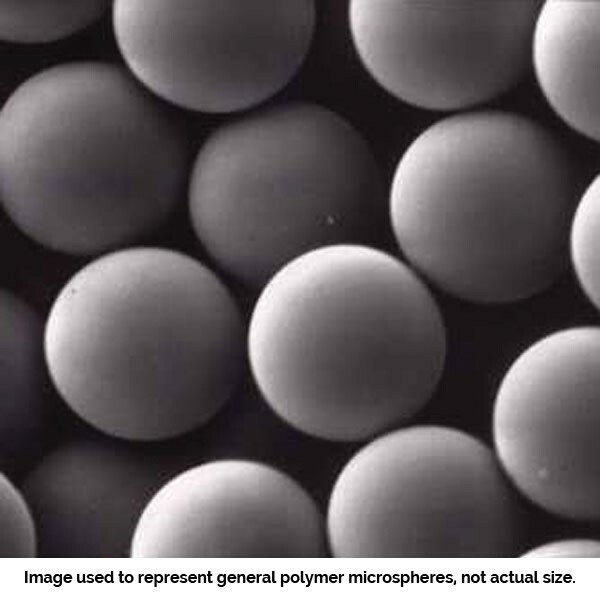 Polybead® Microspheres 20.00µm | Polysciences, Inc.
Polybead® Microspheres are monodisperse polystyrene microspheres available in sizes from 50nm to 90μm. Diameters 4.5μm and larger are crosslinked with divinylbenzene (DVB). Our experienced chemists control the synthesis to provide precise monodisperse particle size distributions. These particles contain a slight anionic charge from sulfate ester.